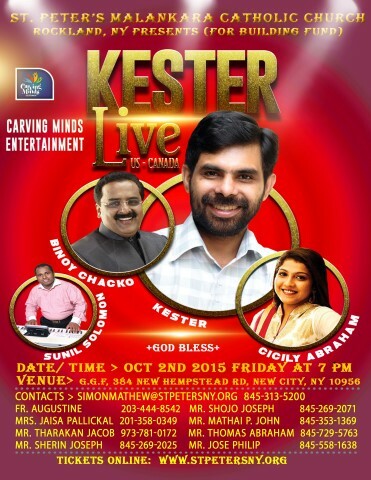 Thank you all for supporting Kester Live ! Lenten Retreat will be held on Saturday, March 28th 2015 from 9 AM to 5 PM and Mass starts at 9AM. Also lunch will be served. Psalm Sunday(March 29th) service will start at 3:30 PM. Holy Thursday service will be on Wednesday April 1st at 6PM. Good Friday (April 3rd) service starts at 8AM. Sunday School Mid-Term Exam will be held on January 11, 2015. MCYM Youth Night will on Saturday, January 17th at 5PM. Please register with Athul. MCYM Youth Night will on January 10th at 5PM. Please register with Athul. Second Round Quiz competition starts on Sunday, September 28th 2014. 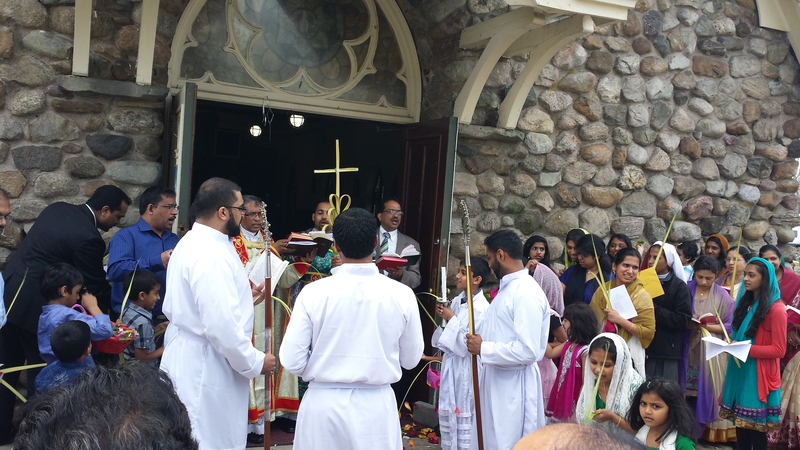 Next Sunday (August 10th)the TriState area parishes will have a common Mass at our Cathedral Church (1500 DePaul Street, Elmont, NY 11003) and hence there will not be a Malankara Mass at Rockland Church. 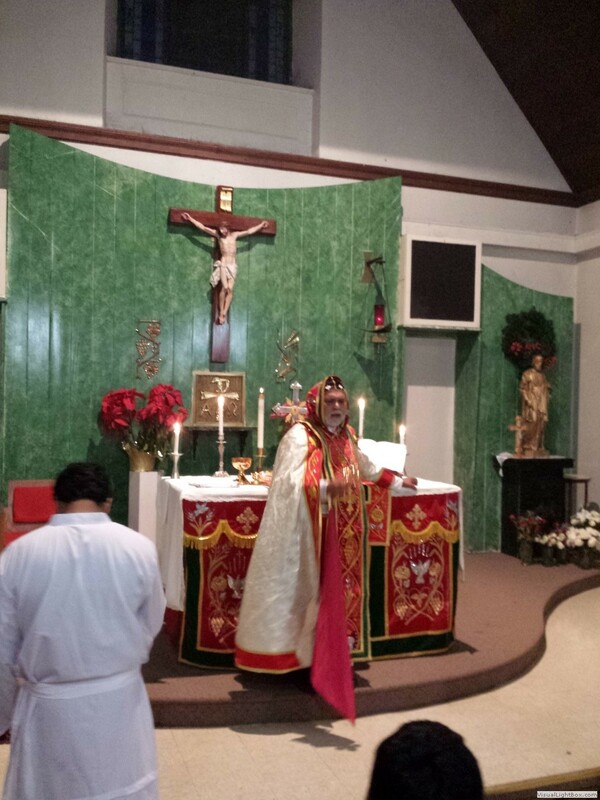 Next Sunday(July 13th) for Mar Ivanios Day, the TriState area parishes will have a common Mass at our Cathedral Church (1500 DePaul Street, Elmont, NY 11003) and hence there will not be a Malankara Mass at Rockland Church. Church Picnic will be held on August 3rd Sunday after the Holy Mass in the Morning. 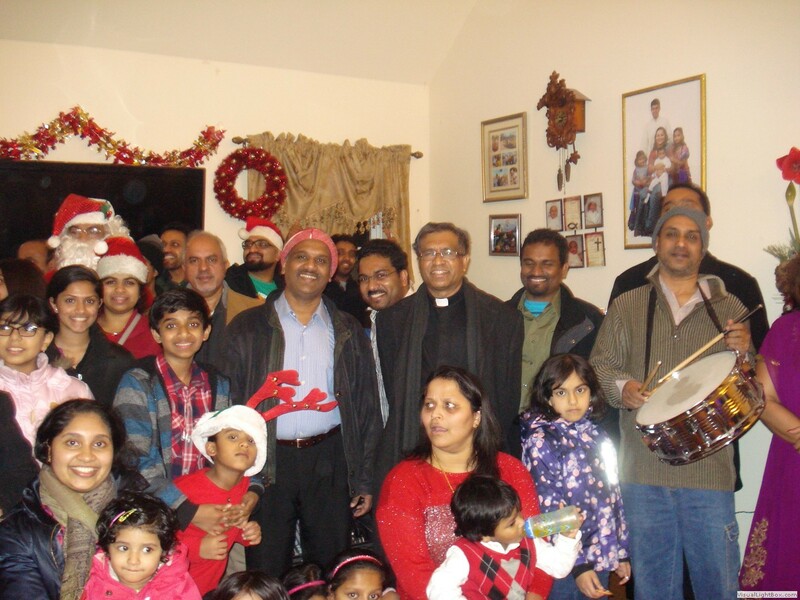 Palli Perunal(Church Anniversary Festival)will be celebrated on Sunday June 29th, 2014 at 3:45 PM. Shalom Festival 2014 will be held at Felician College,NJ on July 5 &6. 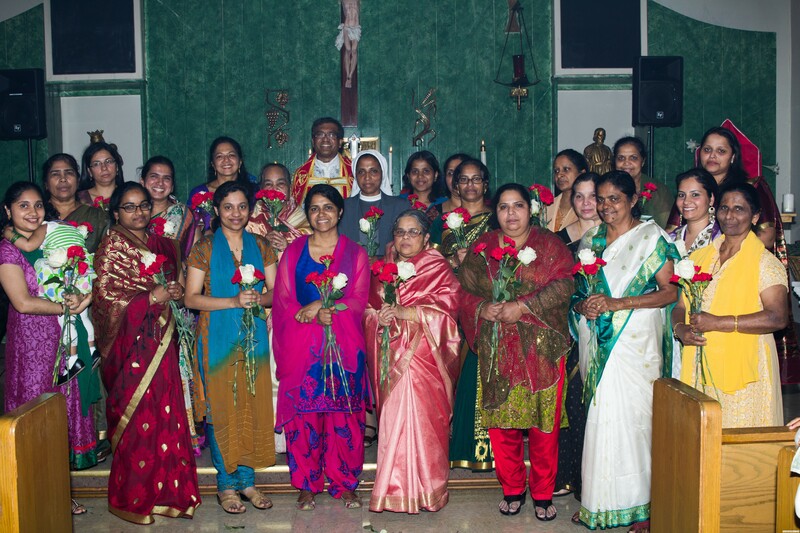 Palli Perunal(Church Anniversary Festival)will be celebrated on Sunday June 29th, 2014. Penticosti Day is next Sunday June 8th, 2014. Next monthly Prayer Meeting will be held on June 15,2014 Sunday after the Holy Mass. Holy Thursday service starts at 5PM. Good Friday service starts at 8AM. Lenten Retreat held on Saturday, March 15th 2014 from 9 AM to 5 PM. Mass starts at 9 AM and lunch will be served. Second Quiz competition held on Sunday, March 2nd 2014. Quiz competition held on Sunday, 9th February 2014.